That's what this little sweetie was!! Such a tiny and sleepy girl she was. Her big brother loved her so much! window right, 1/320th, f/3.2, 400iso. window directly in front of me, 1/500th, f/3.2, 250iso. window left, 1/320th, f/3.2, 500iso. amazing!!!!! in love with this set. Wow - these are just jaw-dropping good! :) Your conversions are perfect. I adore that first one - is that gray seamless paper for the bg? I seriously stalk this blog. 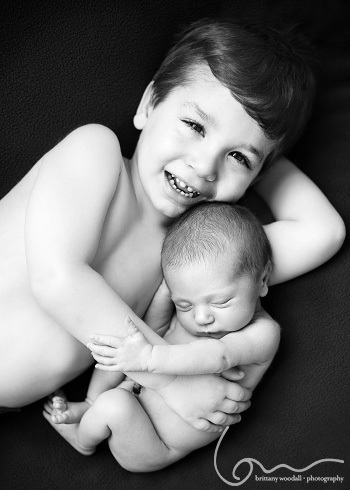 I just think you two are the BEST at newborn photography. I can't wait til the book comes out. I love those shaggy blankets/rugs you use. I have searched everywhere and can't find any as cool. Would you mind pointing me in the right direction? Ahhh, the first one is so adorable. The modeling light, conversion, and composition are so perfect. Really shows how tiny and new she is. Wonderful image Britt! The first is so fabulous! I just want to know how you get them to STAY SLEEPING! What is the trick? As soon as I move them, they wake up and stretch out and get all upset. And stay upset, most of the time, so I don't often get a chance to break 'outside of the box' in terms of posing other than the typical on their back or on their tummy. 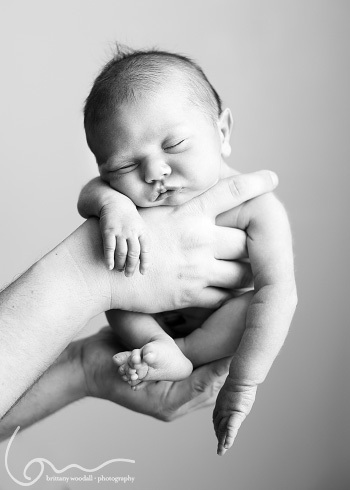 Also, could you give any tips on how to pose babies in such a way that they stay all curled up? Is it a type of bowl or beanbag or something custom made? I have tried everything, LOL! Help! I love this set of images. Do you guys have any idea of when the book is coming out? This is going to be such a fun book to study, any idea when it will be ready? I absolutely love your work. How do you purchase a book? Is it done yet?